Our Revolutionary Animated Ninja Character is FINALLY Available! Anywhere you see our logo in the video is where you can add your own images! Animated Characters = More Engaging Videos! Use our animated ninja to grab the attention of your audience while keeping them entertained from start to finish! Character driven videos are popular for a reason... THEY WORK! Over 25 Animations Included To Tell Your Story! We've come up with almost 30 well thought out and highly requested animations for our ninja character so that you have the flexibility to tell your story the right way! We've gone further than anyone ever has with an Explaindio character by not only creating tons of versatile animations for our ninja, but by allowing you to incorporate your own text, images and even video to several of the animations! Imagine if the ninja could show off your very own website on his tablet or play your video on his projector! Well, that is now a reality! We have provided 3 non-looping and looping animations of the ninja "talking" so that you can have the ninja deliver your message to the audience himself. You can even start and stop the animation so that it lines up seamlessly with your dialogue recording! Use the Animated Ninja in your own videos or those of your clients without paying any additional fees whatsoever! Forget OTOs and upsells and all the other nonsense. 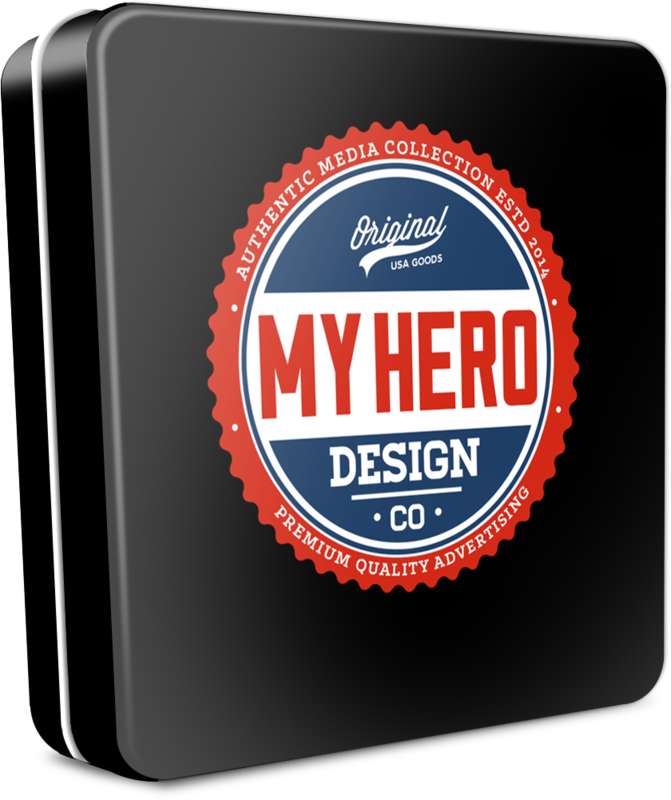 At My Hero Design you get everything for one low price!